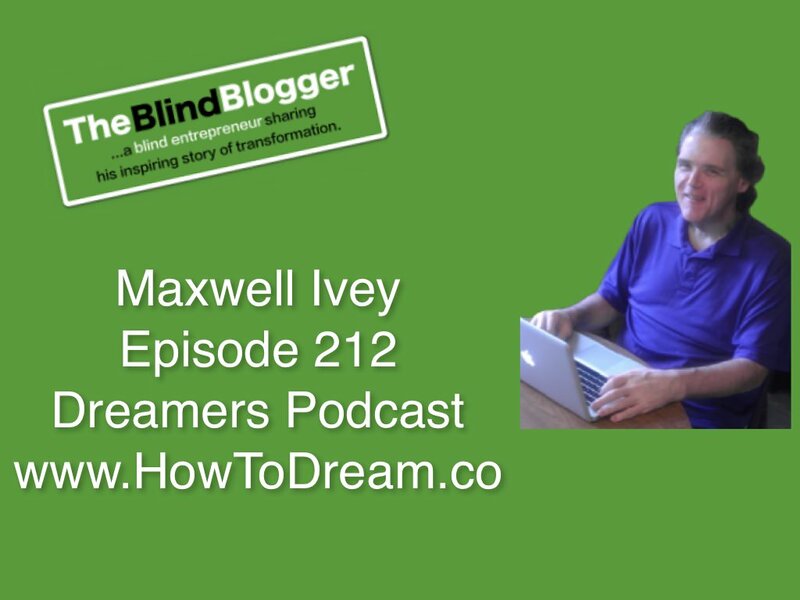 Being blind has not stopped Maxwell Ivey from pressing forward with his dreams and becoming the blind blogger! As you can tell by reading this, that isn’t where I ended up. I did help in the business over the years, but couldn’t sustain it after the early death of my father (who had lung cancer). I then turned to helping people sell their amusement equipment. I do that on my other site, The Midway Marketplace. I started blogging to promote that site and met a lot of wonderful people in the blogosphere. They told me that I had an amazing story and many commented on how I inspired them. They finally convinced me that I had a bigger purpose in store for myself. So, I started this second blog, and in it I share more of my personal journey, struggles, and triumphs. I also got noticed by a lot of people and have appeared as a guest, an interview subject, and a motivator on many different sites. My As Seen Online page lists these places. I do my best to help others, and do so mostly by encouraging them to take steps towards their ultimate goal, or to continue on the path they have started. 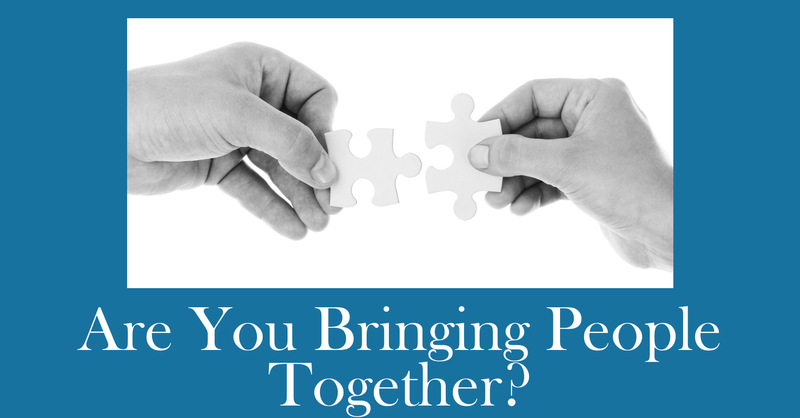 I am now offering coaching to help people who are stuck and frustrated with not being able to find their passion or follow their dreams once they have determined what they want in their lives. I am also available to speak to groups. I believe that by sharing the story of my personal growth and transformation, it will motivate and inspire anyone who hears it. In addition to starting a new business, I have also lost over 250 pounds through a combination of gastric surgery, diet, exercise, positive attitude, meditation, and prayer. I believe I can help you. If you have questions for me, just ask them via the contact form. If anything, I am known for being too forthcoming! I want to get to know you and become friends. I want to hear about your dreams and aspirations as well as your fears and concerns. I want to help you to grow to be that person you were meant to be. I look forward to speaking with you. Let’s talk soon. Thanks and take care out there. Thank you so much for being a guest on Dreamers Podcast! Everything for me has been going great since we spoke. I can’t believe it’s been so long ago already! Last year’s conference was excellent and this year is shaping up to be 10x better! My books are selling well and everything else is shaping up around it to be a great year.